We are already in summertime. It is such a nice time to go on a vacation and relax. There are so many activities to do, especially if you are close by the beach. All sounds like good times and games but there is something you should never forget, and that is your dental hygiene. There are no excuses to forget about brushing your teeth and taking good care of your smile. Let us share with you some secrets about how to have a beautiful smile even in summer. Even pros like myself need a reminder to not let my dental hygiene routine out of the window. And that is one of the secrets, those little reminders when we are away from home. I like to program my phone´s alarm every morning with a message to remind me to brush my teeth. If you got that down already do not forget to include flossing and rinsing afterward. Get all that you need! If you are going for long periods of time away from home this summer you have to bring all that you need. Bring your toothbrush along with you toothpaste, dental floss and mouthwash so you can wash your teeth at least two times a day. It is such an easy thing to forget because we do not tend to bring our toothbrush when we leave home. So in case you do forget them, stop by a pharmacy to get at least toothbrush and toothpaste. If you are at Los Algodones by any chance, stop by some of its pharmacies. Pharmacies at Los Algodones have some nice deals in dental hygiene habits so it won’t cost too much to preserve that smile of yours. And if you are interested in cleaning or whitening stop by our clinic, we have the best staff available. Make sure to call us or send us a message to schedule you appointment quick and easy! 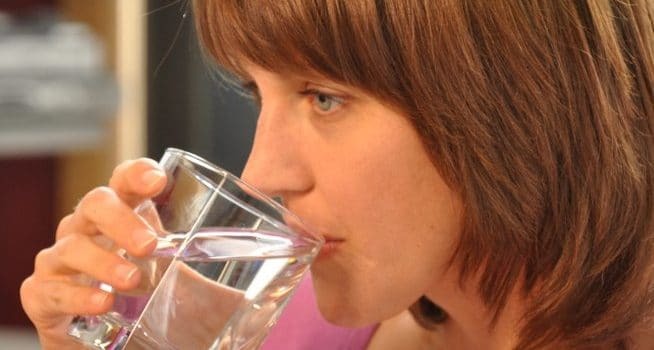 Many patients do not realize this, but water is really important for dental health. Water keeps your mouth nice and hydrated, meaning more saliva production. At gross at it may sound at first, saliva keeps your teeth protected against germs and bacteria. So if you want plaque and tartar away from your teeth this summer, do not forget to keep drinking water. alcohol and soda can have devastating effects on your teeth so be careful. The same goes for too many sugar in your food. It is nice to have a nice break in summer, but try to preserve your dental hygiene. Last but not least, if you are a smoker try to not let go. What I mean by this is that summer vacation tends to bring a lot of free time, and that can lead to more smoking. When I was a smoker, holidays and vacation were the times I smoked the most. So take my advice and try to keep it healthy, it is better for the long run, trust me.